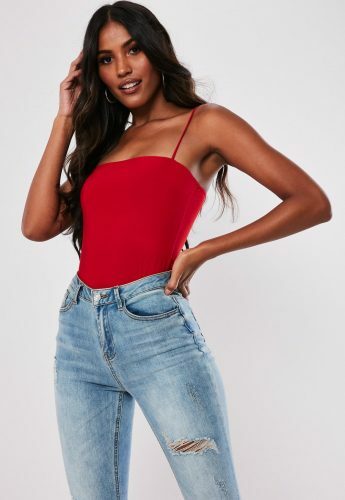 Missguided US – Sale up to 40% off! If you are tired of all the usual clothing brands, look no further! 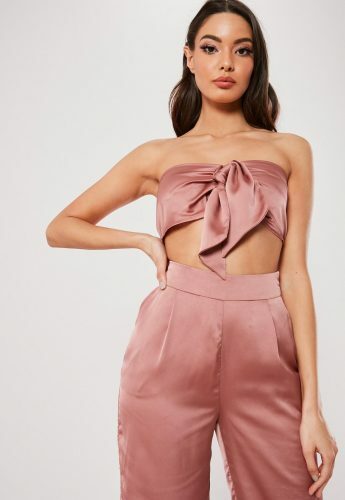 Missguided US promises 1,000 new styles and pieces every week to always make you giddy at heart. Now you may save more as Missguided is offering you 40% off everything (excluding sale items). You only need to use the promo code ‘GIMME40’ to enjoy this discount. While you are at it, save more on international shipping charges with BuyandShip Malaysia. Simply use our US warehouse address at checkout and you are good to go! We bring you all the fashion from around the world right to your doorstep!